Designing a board game requires a lot of creativity, but also some discipline when it comes to the most vital part of the process: playtesting your game. 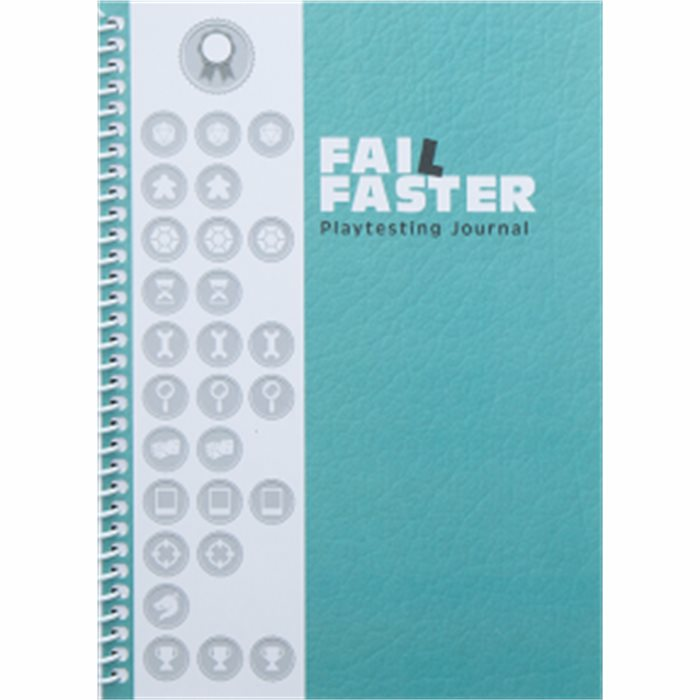 The Fail Faster Playtesting Journal will guide you throughout your playtesting process to ensure that you’re capturing the right information as well as guide you towards improving your design. 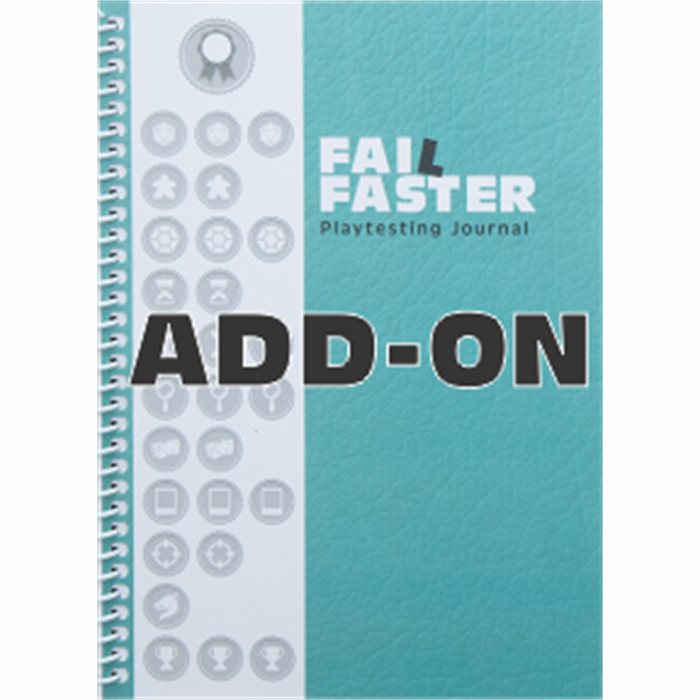 At its core, the Fail Faster Playtesting Journal contains pages to keep track of 36 playtests. The journal is most useful if you dedicate one journal to each game that you are designing, but you could easily use one journal to keep track of all the different games you’re designing. Each section has been tested and planned for optimal use of space. The PDF of the journal will 'ship' in early May while the physical copies will ship in October (or sooner?!). NOTE: I've only allowed Canadian currency to show here to keep things simple. 1 physical copy and 1 PDF version of the Fail Faster Playtesting Journal. 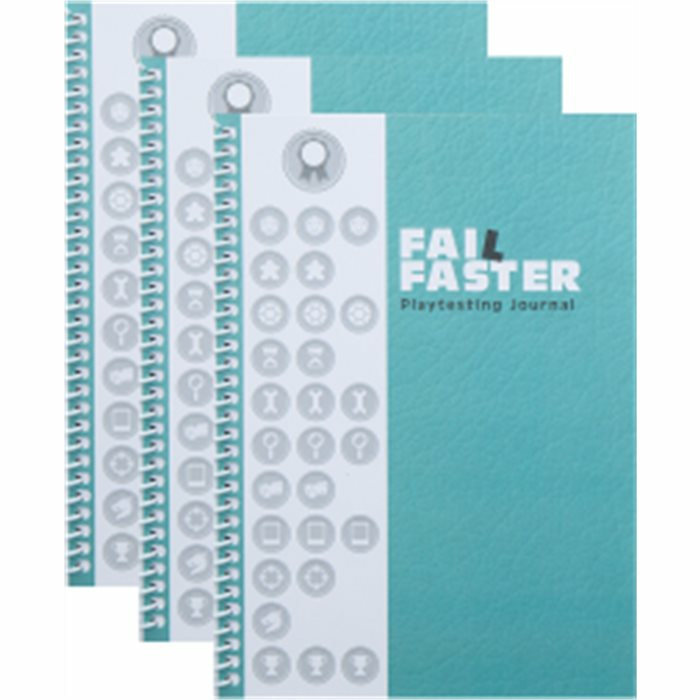 3 copies of the Fail Faster Playtesting Journal and 1 PDF version of the Fail Faster Playtesting Journal. $16 CAD each. 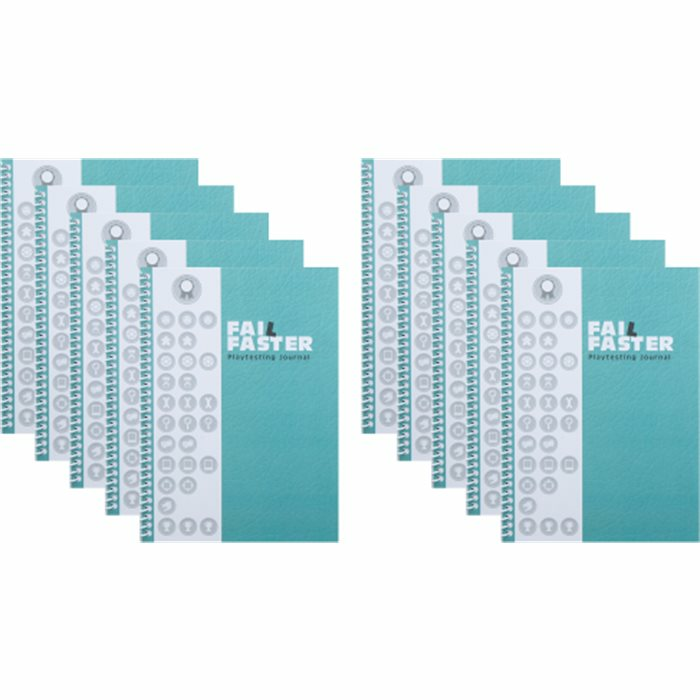 10 copies of the Fail Faster Playtesting Journal and 1 PDF version of the Fail Faster Playtesting Journal. $15 CAD each. 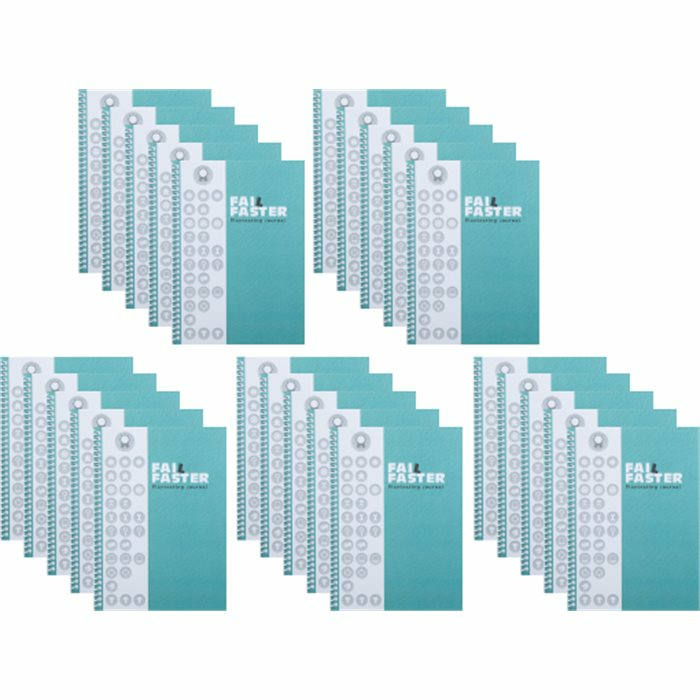 25 copies of the Fail Faster Journal and 1 PDF version of the Fail Faster Playtesting Journal. $14 CAD each. 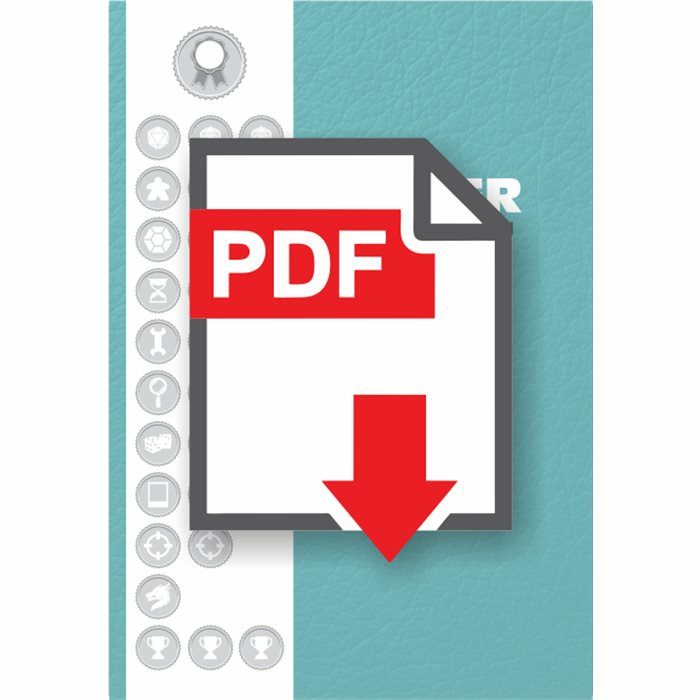 This is for just the PDF version of the journal. The PDF also comes with every other reward level here, so no need to buy this if you also are buying 1 or more physical journals. Spend one hour (in 30 or more minute blocks) with professional game designer, Jay Cormier. 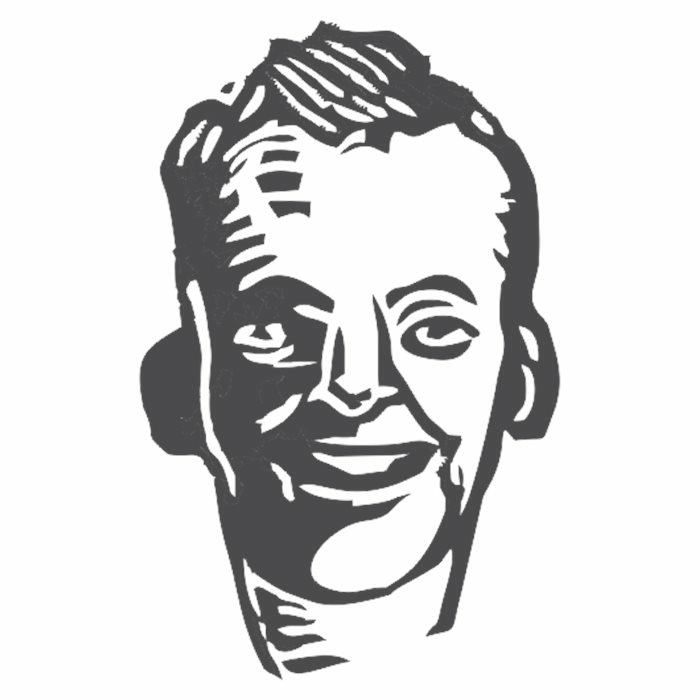 Spend THREE hours (in 30 or more minute blocks) with professional game designer, Jay Cormier.